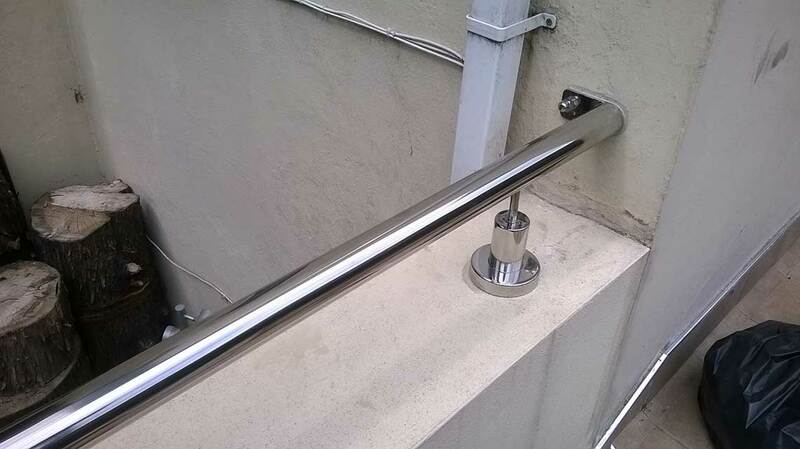 To design, manufacture & install a Stainless Steel Handrails to Entrance Staircase to 1st Floor area and ‘Seamless’ Glazed handrail across parapet wall area. 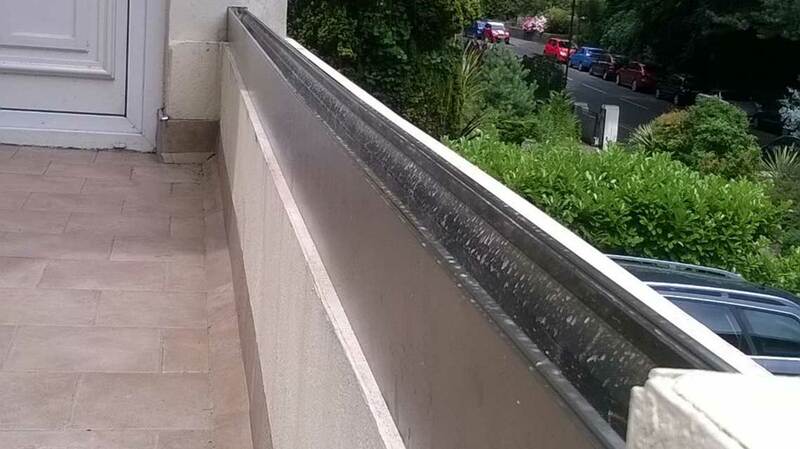 Our client’s property had been severely damaged by a large tree on neighbouring land, falling during a storm late one evening. 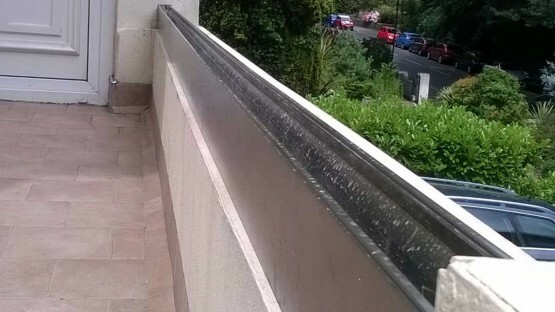 A large amount of building work had to then be undertaken to not only replace the damaged items but bring the works up to date with current building regulations. 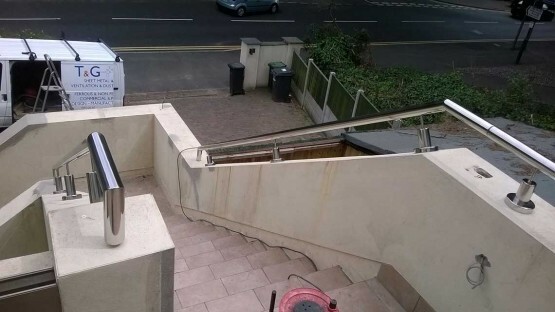 The Stainless Steel handrails were manufactured and installed to the correct heights, along with a small ‘seamless’ glazed handrail, which gave the property a contemporary appearance.